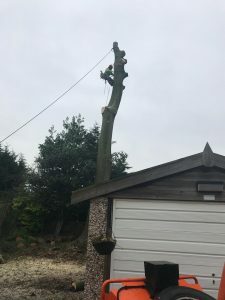 It had been stood for some 150 years and had grown to a towering 20 meters or so, with a huge crown, but had completely outgrown the 15ft square back garden it had found itself in, and because of this it had become a real danger to the property close by, with each limb having to be lowered for safety. When planting a new tree, the position should be well considered and the future growth and eventual size should be factored into where the tree should be planted, to avoid damage to your own property, those of your neighbours or any other structures close by. 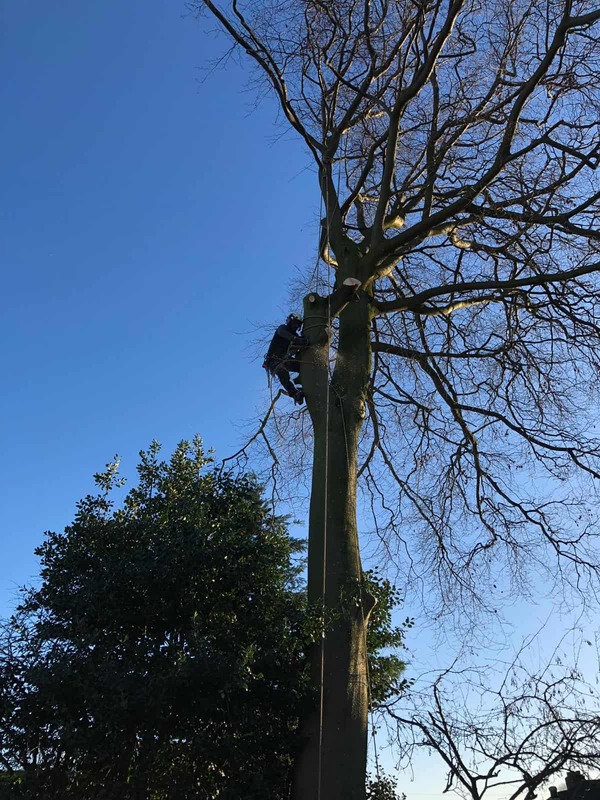 Also, trees, need regular maintenance and their branches should be trimmed or cut back regularly to control their height and the spread of their canopies. 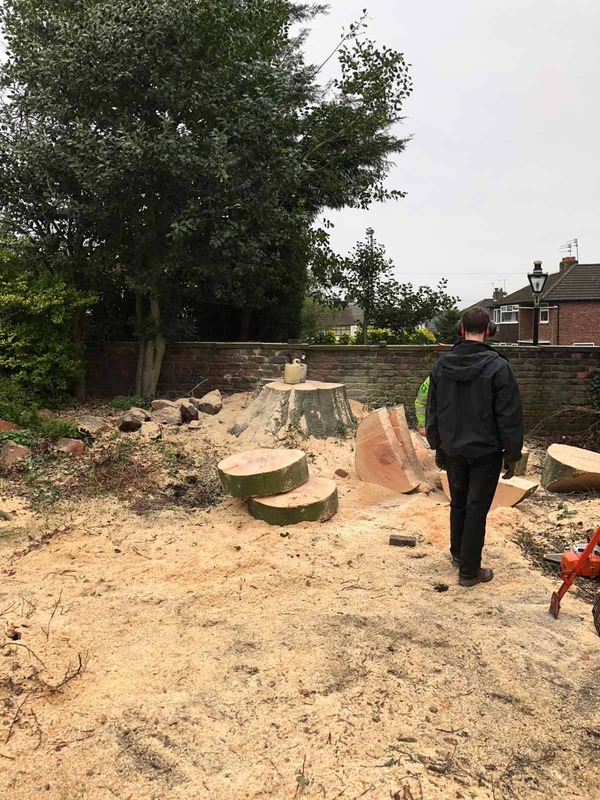 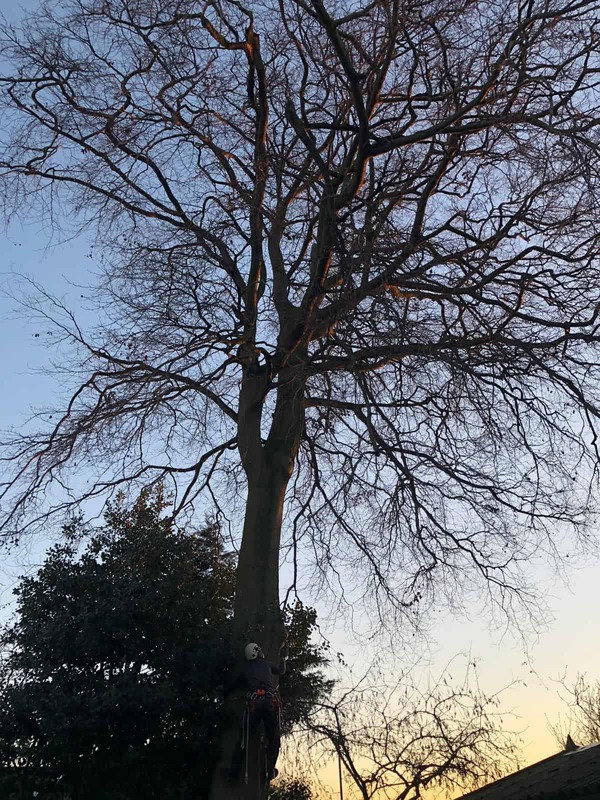 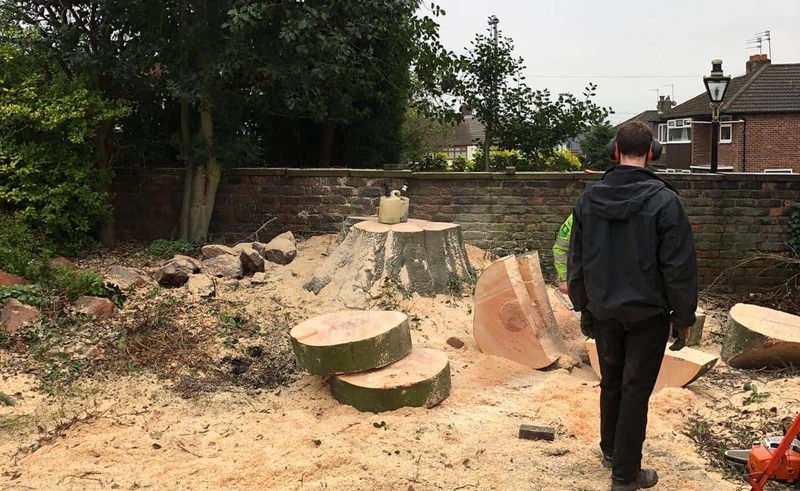 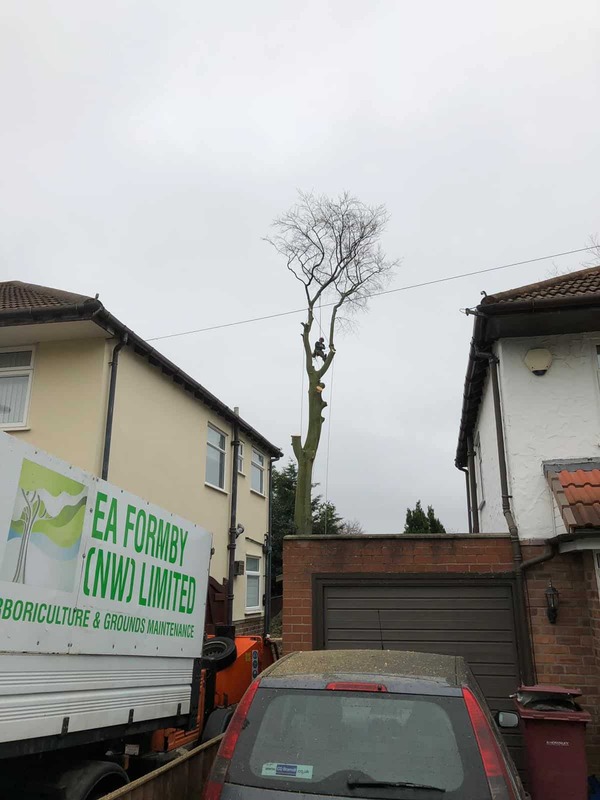 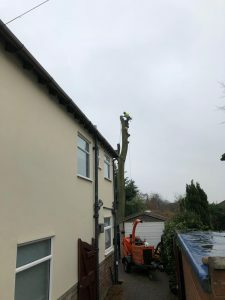 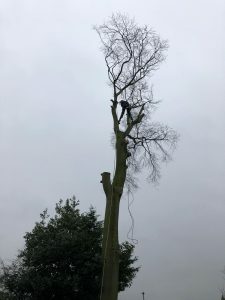 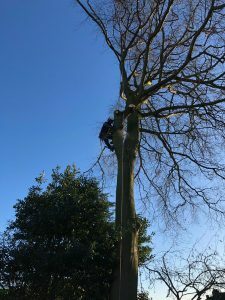 Unfortunately, this case is a prime example of a tree that had been originally planted without consideration for its eventual size and hadn’t been maintained at all during its lifetime, as had it been, then it may not have had to be removed. 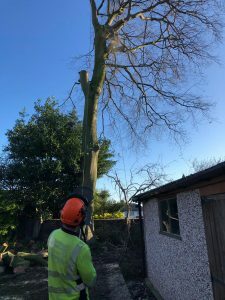 Trees, especially well established and old specimens, can cause extensive damage to property and their surrounding habitat if not maintained on a regular basis.